Around 30 Dutch Bros employees were forced to evacuate after the Camp Fire blazed through Paradise, California Thursday night. 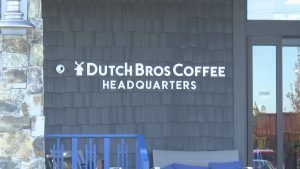 Around 7 p.m., Dutch Bros Coffee Headquarters were notified that their Paradise stand employees were in serious danger. The employees were evacuated, some losing their homes and belongings to the fire. Love Abounds Foundation, Dutch Bros’ nonprofit, said their employee’s safety and well-being is their biggest concern, and that they’re ready to jump in and help. 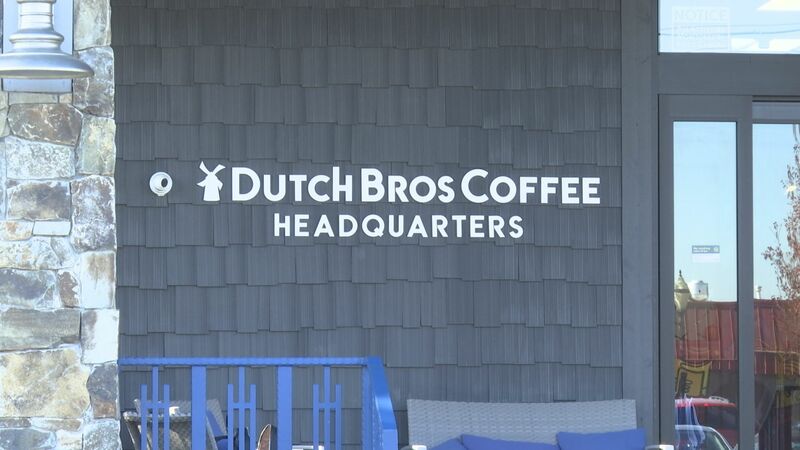 Dutch Bros HQ said it still wasn’t safe enough to go in and assess the damage Friday evening, but they know their location is still standing and are grateful everyone made it out okay.